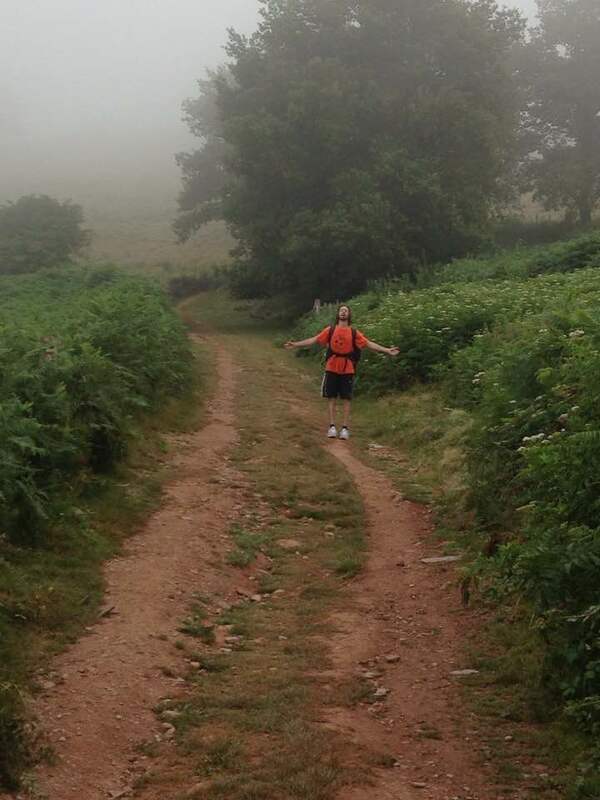 Tom and Eric started off from St Jean Pied de Port on the Camino de Santiago today. 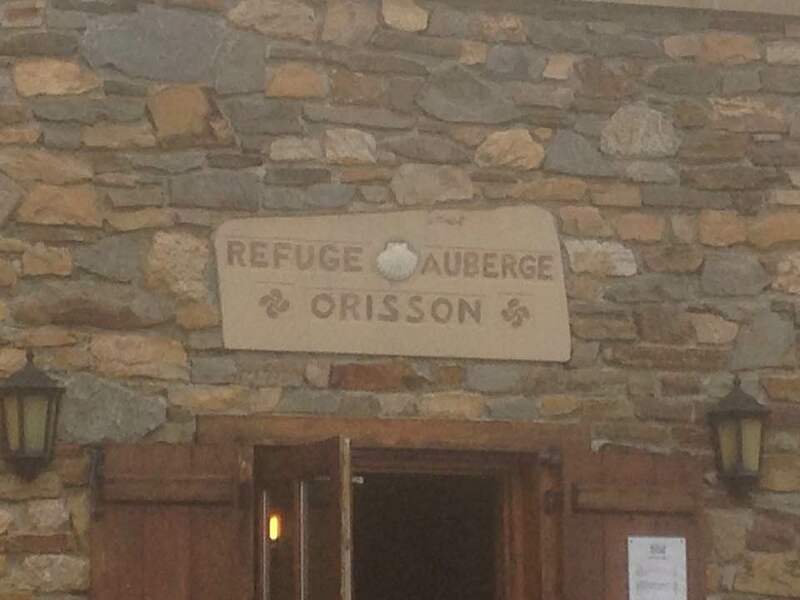 They are spending the first night at Refuge Orisson. Tom said that the first day was tough as expected. They were quite glad to break up the usual first day by staying in very nice Orisson. It was very foggy up top just like in the movie The Way. And just like in the movie they have already acquired a cast of characters!